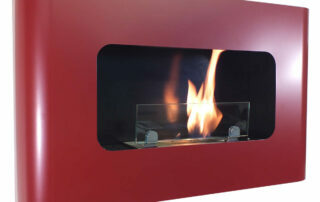 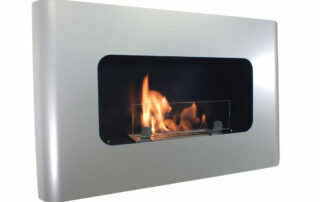 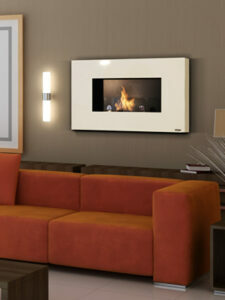 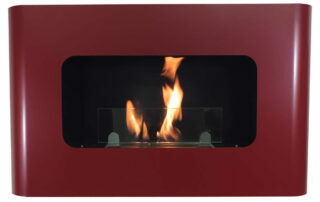 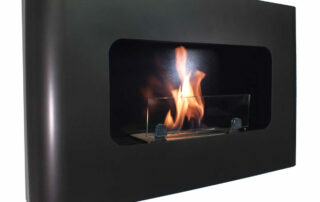 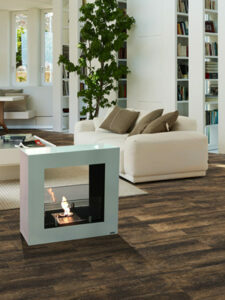 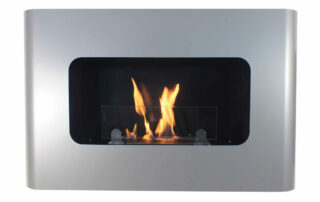 Botticelli is a tasteful and elegant wall bio fireplace. 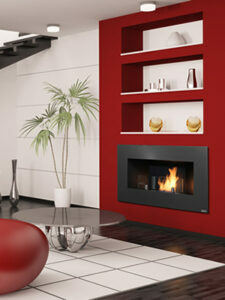 its curvy features add a touch of style to the surrounding ambient. 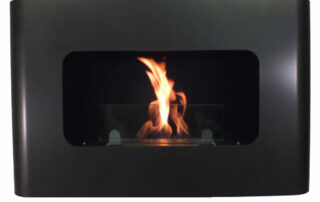 It doesn’t need to be assembled, but only to be fixed to the wall, ready to be turned on to enjoy the pleasant atmosphere created by the match between fire and Italian design. 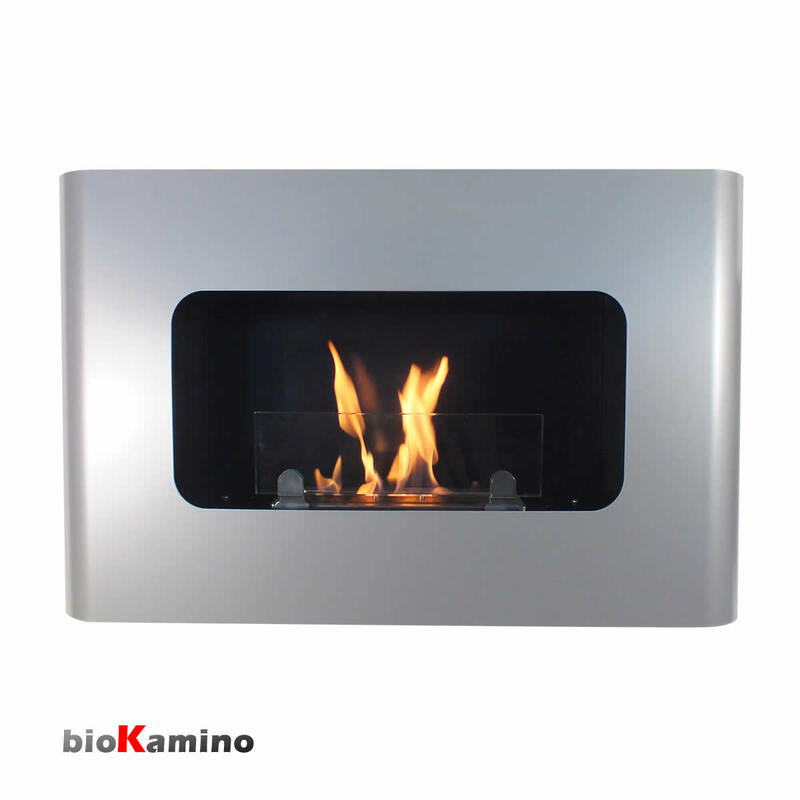 It is provided with safe and ecological bioKamino burner.